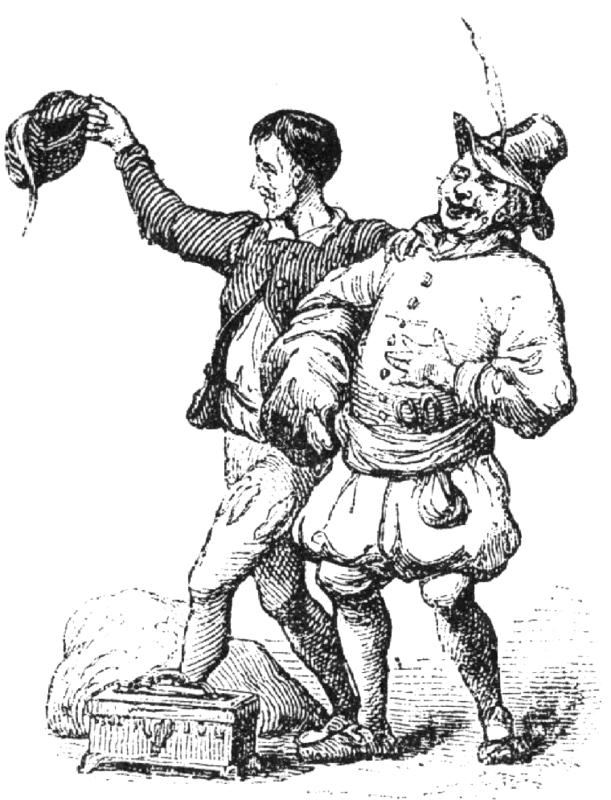 Vilhelm Pedersen’s illustration to Kejserens nye klæder. From Wikimedia Commons. In this podcast we discuss different approaches to teaching English, such as the Audiolingual Method, Dogme, Lexical Approach, PPP and TBL. We also look at whether there is any evidence to support the efficiency of these methods, and argue that perhaps their rise to fame and subsequent demise have much more to do with the changing fashion than we’d like to admit. What do you think? Do the ELT methods have any clothes on? Leave us a comment below. Thanks, Kevin. Glad you enjoyed it 🙂 There’s a follow up coming soon, so stay tuned. BTW, have you had any issues with the volume? Someone told me that it was very low on this podcast. It is really interesting website but it is possible to show it with the script of the dialog. ?This would be a powerful tool for any student to learn English. If you enjoyed the podcast, we’d really appreciate it if you rated it on iTunes. Its on the low level and hollow. You can get away with it but i would raise your volume up a bit more and maybe filter out the back ground s much as possible. But honeslty as the listener the content was what made me stay tuned in and thats all tht matterd to me. Great great work. Thanks a lot. Appreciated. Did you listen to it on your mobile or laptop? Was it through the blog or one of the music services? Thanks. Will look into the sound quality. I’ve listened to it on my laptop, and it was fine, so will need to check future podcasts on tablets and mobiles. Really interesting! Allow me to be your fan! Glad you enjoyed it 🙂 Would appreciate it if you could rate the show on iTunes or Stitcher. Thanks!